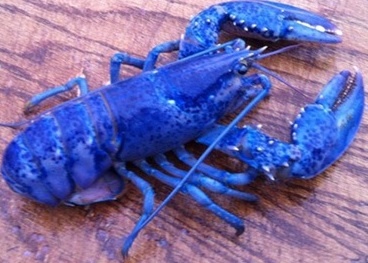 This lobster was caught recently somewhere in Nova Scotia- apparently there is 1 blue lobster for every 5,000,000 lobsters and one Orange Lobster -caught recently in the BAy of Fundy- one in every 10,000,000 lobsters! Today is LOBSTER Festival in town of Digby nearby . . . .everyone is there today . . .. thats why I am home gardening! Here is a formula for a BLUE LOBSTER incase you want to hook one! Please Leave a Message if you find me here! Yesterday I suggested you start sewing on the binding in the corner . . . Be sure to leave a couple of inches to cut off at the end- and then just fold and set up the mitre on the back side-at the corner where you started! Voila!! there are no seams joined on your sides. On the underneath side,neatly sew corner MITRED together with tiny little stitches . . .use LINEN thread or . . . . if you do not have any, then use 100% COTTON . .
Take small running stitches all around on the inside edge of your tape. For the BEST PHOTOS of this whole procedure check out Jen Manuels BLOG site her pictures are excellent for yesterdays description of the same thing! 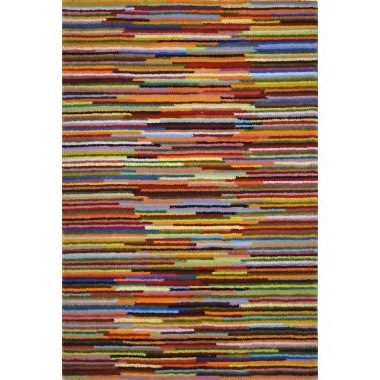 Please Remember there are many ways to FINISH the EDGE of a RUG . . . this is just one way . . .which I ,myself like . . if the rug is at all like an old style of Antique kind of design. . . .or any other style come to think of it! . This seems like a better spot for all those leftover worms that hang about filling endless bags for heaven knows when they might be needed! Just get a piece of backing organized and fill it as strips are welcomed into the left over pile! Seems easy enough and a no-brainer rug will be underway!always ready for a mindless hook at a hookin . . . . I can never take my more creative rugs as I can not hook and talk ! So this is perfect on all fronts! NOT easy to hook with all those tiny flowers but here they are sort of ROVING done and it seems to work well . . . great job!I would like to see the finished mat! One of the things I really love about lupins are the shape of their leaves . . .drawn here in a very simple stylized manner and hooked in a 3 value sort of way. 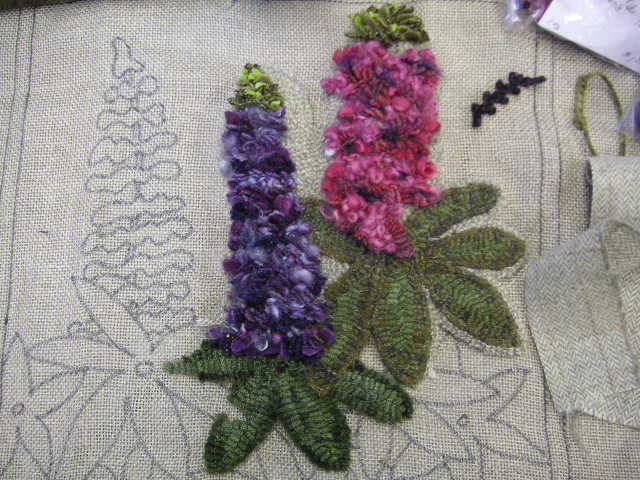 I have noticed today that this posting of hooked lupins is a featured blog on Rug Hooking daily! Thank you Heidi! I must note here that I did not hook this mat and I have no IDEA where I saw it - I just love LUPINS!! If you read my post and it is your work PLEASE comment here !! I certainly would love to know you and give you credit !